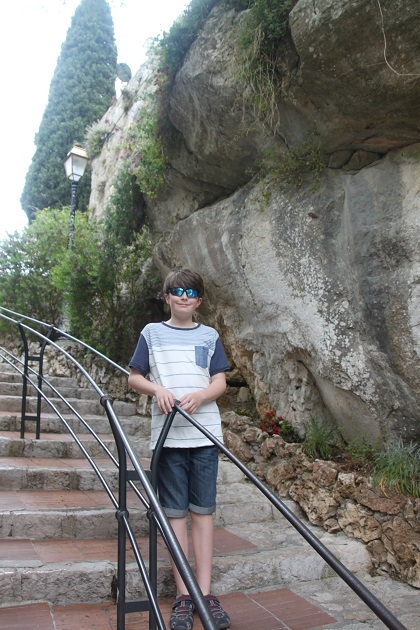 We approached Eze driving along the Moyenne Corniche. 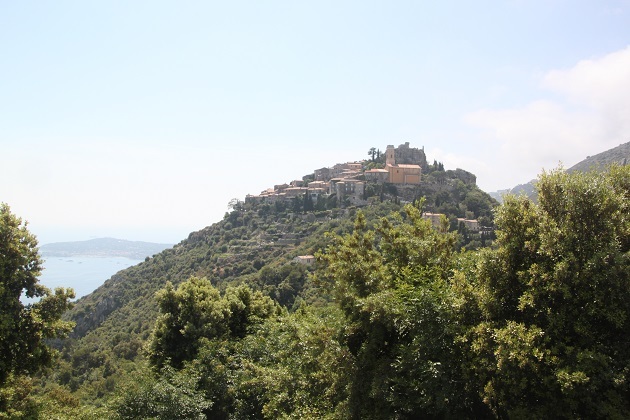 What a gorgeous place – we’d seen plenty of villages and vistas that fitted that description on this trip but Eze was right up there with the best of them. Spectacular from the first glimpse it sits on a rocky outcrop at 1,300 feet above the sparkling Mediterranean. You just couldn’t not be wowed by Eze. Once designed for military defence, now the tourists have invaded this scrupulously restored medieval town. This is the highest of Provencal’s perched villages and I think one of the most beautiful. The downside though to all those good looks is that Eze is packed with people, day in and day out and just about all the time. Finding a parking spot in the one car park at the entrance to the pedestranised village was our first challenge. Nightmare would be the correct word, this process involved driving around and around then pouncing when a spot became available. We missed out on several – too wimpish – but Husband soon learnt the ropes and realised it was survival of the fittest here. Our spot was hotly contested by three other drivers but we did it. A relief he was driving and not me – we’d probably still be looking. A steep hike up to the village, it spirals upwards and works out your leg muscles before you even reach the entrance. Eyes on the church on the hill ahead of us we soon entered the narrow, paved streets of the historic centre. Crowded for sure but so lovely there are no end of streets and alleys to explore and a beautiful courtyard and picturesque house around every corner. Loads of artisans and antique shops catering for the masses of tourists, I loved how their wares spilled out into the little streets. It seems like not so many people live here anymore, all the houses seemed now to be shops, restaurants or galleries. The whole village is hilly and winds ever upwards. Built entirely out of rock the houses literally spring from the rocks – we loved that. We made our way right to the top and had a look inside the lovely church. A visit to the Jardin Exotique has been saved for another post – photo overkill here. After all that we meandered back down through those winding streets and found the most perfect little cafe bar right at the bottom for refreshments and, of course, a crepe. An interesting market stall grabbed our attention near the car park and grabbed some of our cash as well. Soaps scented with rose and violet, I couldn’t resist some of those and some Provencal lavender. Souvenirs bagged, we headed back to the car and our next series of Corniche viewpoints. 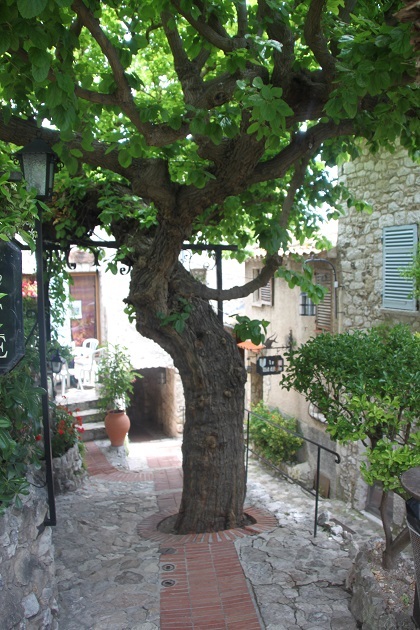 The villages in Provence are all so beautiful, gorgeous photos! I couldn’t have put it better myself – it really is “survival of the fittest” when it comes to nabbing a parking spot in some of these small tourist hotspots! Brings me out in a cold sweat just thinking about it Rosie!! It would do the same to me, especially here in France where the drivers are absolute lunatics at times! Isn’t it the most stunning place Pam, just divine. The soaps were the perfect souvenir, a lovely little reminder of Eze when we got home! did you visit the perfume factory Fragonard below the hilltop? 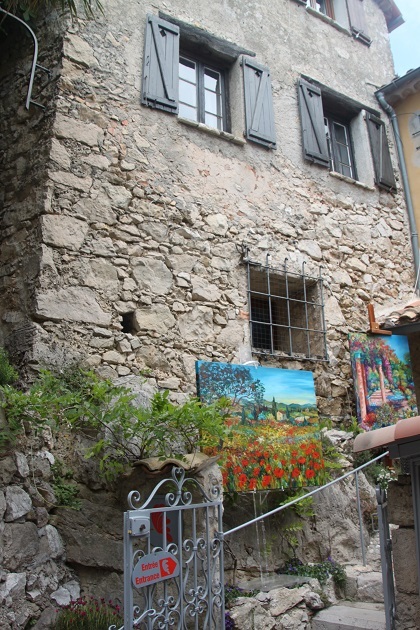 We visited the Fragonard factory in Grasse which was great but not here, just focussed on exploring Eze and eating crepes! This is so beautiful. So peaceful and picturesque. What a dream place. I love that. It reminds me of a little village in the Italian part of Switzerland which is built into a rock at the lake Lugano. That sounds gorgeous too Erika! It is beautiful. Like being thrown back into a time where everything was so simple. All is so quiet there because there is no traffic at all. Just like I felt it from that place you showed us. I love that! Looks lovely! 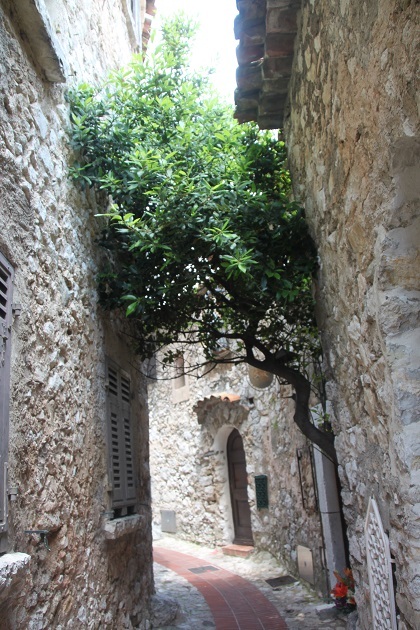 These pictures just confirm I need to plan a trip to the south of France! It’s gorgeous, the whole coast has so many lovely places but my favourites were definitely those little hill villages. Hope you make it there soon! We visited Eze the Easter break the planes were grounded and travelled there from Nice by bus. 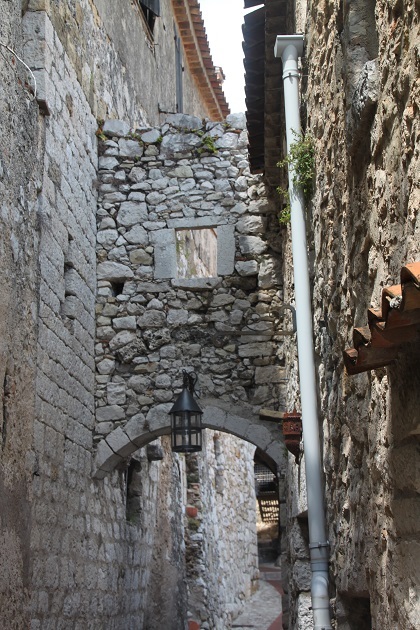 Interestingly we had the gorgeous village to ourselves and found few other people on the hillside trails – that week was probably a one off ! 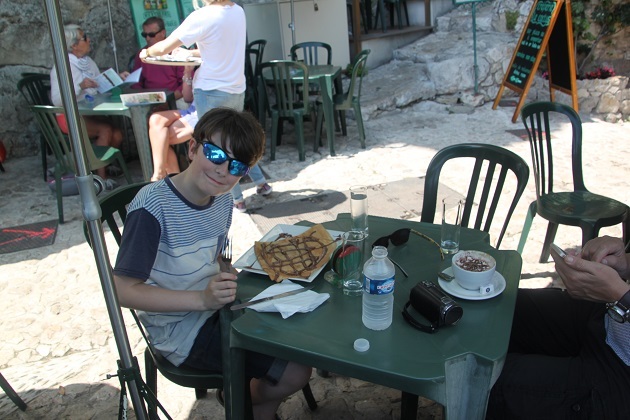 Lovely post – So pleased the weather was sunny for you and those crepes look irresistible! Just goes to show doesn’t it, every cloud definitely has a silver lining!! Must have been lovely to have Eze to yourselves, not the case at all when we were there but it’s so gorgeous I really didn’t mind. The weather was hot all day long and yes, the crepes were superb! Beautiful – with you on the driving though. I don’t think I’d still be looking, I think I’d have gone home rather than fight for a parking spot! Oh that parking….. panic attack coming on just thinking about it! Wow, Joy, this is my kind of place. Thanks for a great post. How long are you traveling? Do you go home and then take off again? It is just gorgeous isn’t it Gale. 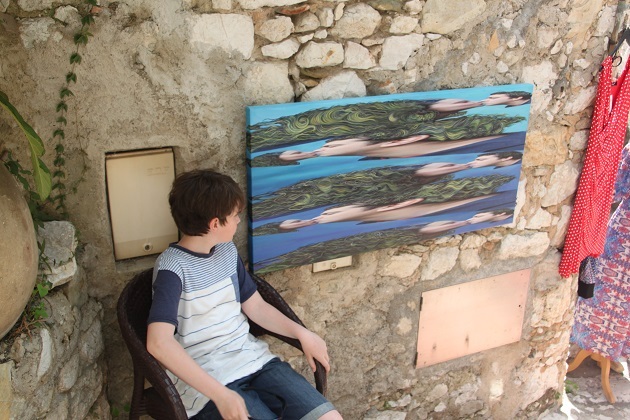 We only spent a week in the South of France but managed to pack a lot in! We are limited to school holidays so only travel when our son is not in school. It looks like a gorgeous spot and definitely worth the workout on the legs. I would love to visit that area some time. 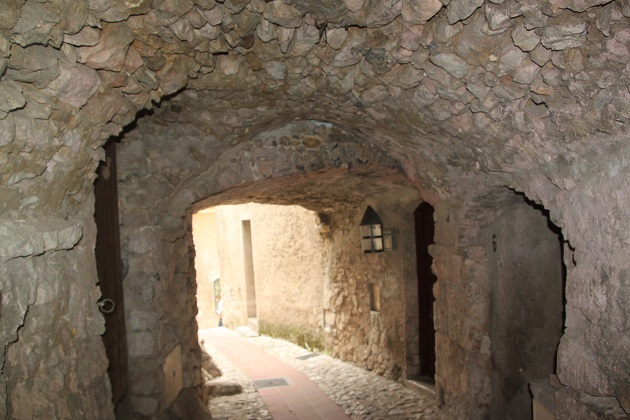 Those narrow, curving, steep lanes make me think of our explorations of the villages of the Amalfi Coast. The Amalfi Coast is somewhere I’ve long wanted to visit but we’ve never managed it… one day! This was just lovely, despite being touristy and involving a hike it really was well worth the sweat and tears and the good thing, going back is downhill all the way! Well my advice for when you go is DO NOT DRIVE. It was the most terrifying travel experience ever. Not only were the roads clinging on to the edges of sheer drops and too narrow for the oncoming coaches but we had a flat tire and had to reach Sorrento and drive into a dark alley to get it replaced. So the second time we went we took a boat. Much, much better – even though morning sickness and motion sickness had me vomiting the whole way. Still better than driving. Wow Laura, motion sickness and morning sickness better than that road – will definitely take your advice on driving! It’s a wonderful spot isn’t it Shirley? The transport options too are excellent, we did a lot of train journeys which worked out very well. We drove to Eze but had I needed to drive we would definitely have taken the bus! Thank you Terry, it’s a very beautiful and spectacular area, hard to get a bad shot! I think you can get there by bus Rosemary, that would definitely have been our method of transport had I needed to drive, we would never have been parked otherwise!! It is just gorgeous, the whole place has a lovely atmosphere and is so different to any other place I’ve visited. Hope your week is going well too, we’re at half term again almost, how does the time go by so fast!! I love your photos, Joy. 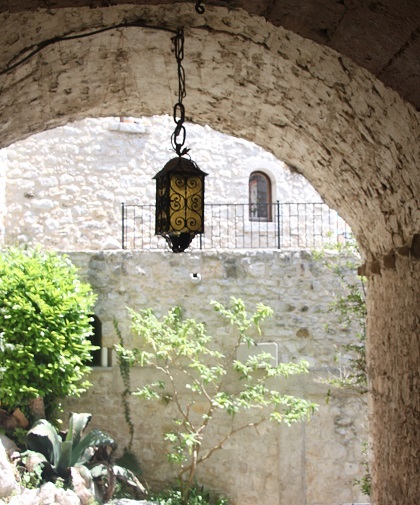 I have to visit Eze sometime. 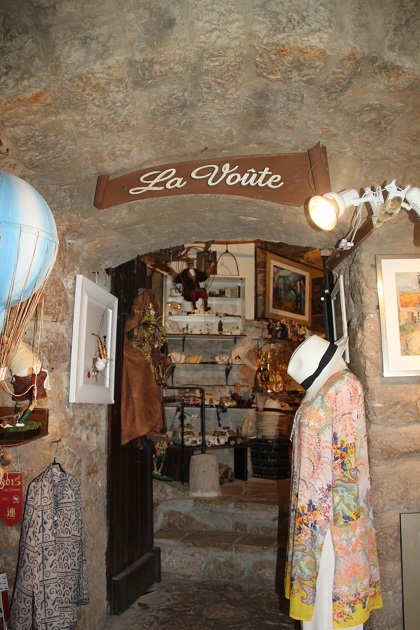 I really like the villages of the south of France and this just looks so great. Me too Clare, Eze is extra special and just the perfect place to wander. The villages are my favourite places, far more so than the glitzy resorts on the coast.